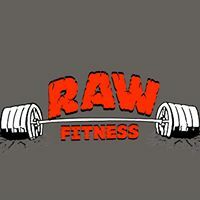 24/7 Gym in Marion, IL | Raw Fitness | Don’t Skip the Free Weights! 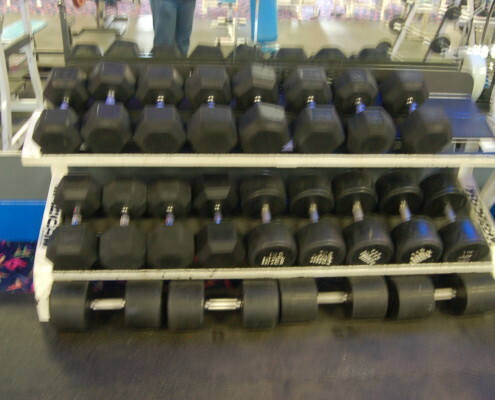 Is Weight Lifting for You? 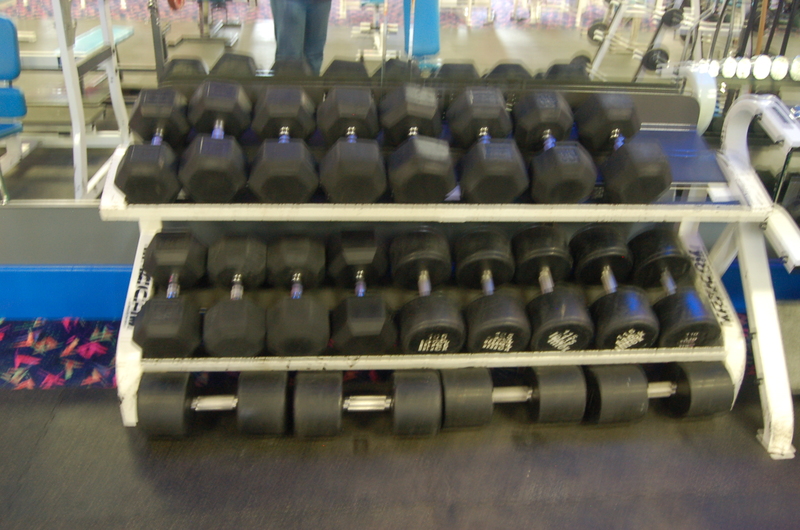 Is High-Intensity Interval Training Right for You?